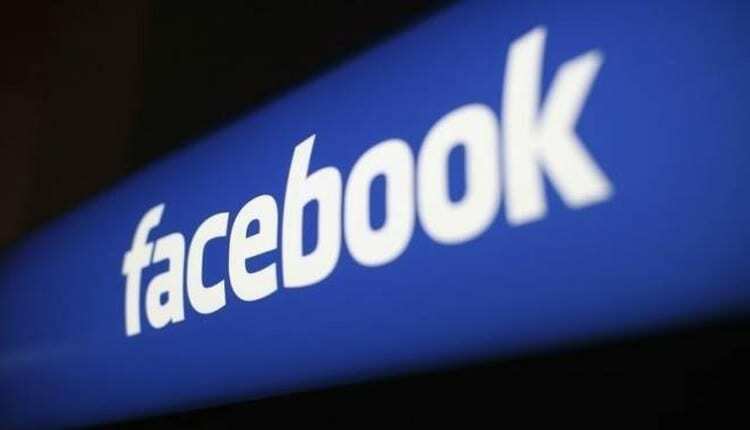 Facebook has admitted that millions of passwords were stored in plain text on its internal servers, a security slip that left them readable by the social networking giant’s employees. “To be clear, these passwords were never visible to anyone outside of Facebook and we have found no evidence to date that anyone internally abused or improperly accessed them,” vice president of engineering, security, and privacy Pedro Canahuati said in a blog post. He said that the Silicon Valley company expected to notify hundreds of millions of Facebook Lite users; tens of millions of other Facebook users, and tens of thousands of Instagram users whose passwords may have be vulnerable to prying eyes. The basic security shortcoming was revealed on the heels of a series of controversies centered on whether Facebook properly safeguards the privacy and data of its users. The basic data defense mistake would also appear contrary to the “Hacker Way” mantra that Facebook co-founder Mark Zuckerberg has espoused at the social network. “One Hacker Way” is the main address of Facebook’s vast campus in the California city of Menlo Park.